When I first started taxi-hailing application Micab in Cebu back in 2012, I had a romantic idea of who tech founders were and what they did. Like every other person who is not from Silicon Valley, I looked to the tech mecca for inspiration. Most of the stories about the Valley’s great founders reaffirmed the image of two brilliant guys huddled under the dim light of their parent’s garage, working to turn their great idea into a real product. I bought into these images, too. I imagined that if I can build a great tech product, everything else will follow: Users would sign up for Micab in the thousands; investors would be knocking on my office door, ready to give me bags of cash; and competitors would preemptively file for bankruptcy, abashedly admitting to the obvious superiority of our product. These thoughts may sound silly but you have to understand my background. Like many in tech startups, I graduated with a bachelor’s degree in information technology—from Cebu Institute of Technology-University—and went on to work exclusively as a programmer. When you’re so immersed in technology, and you read stories of your Silicon Valley idols succeeding on the allure and magic of their products, it’s easy to fall into the trap of believing that all you need is technology. I can’t even begin to tell you how misguided my initial assumptions were. 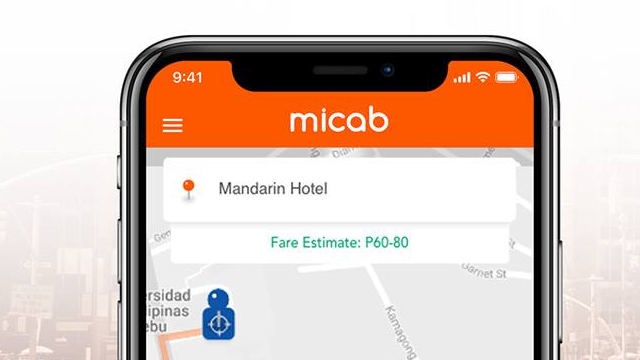 During Micab’s first hundred days of operations, tech was the least of my worries, especially with an experienced CTO at my side in Kenneth Baylosis. Instead, as CEO and founder, I had to perform jobs for positions that we did not yet have at the company. And, as it was only me and Kenneth at the time, there were many of these shoes to fill. So I became a recruiter, a copywriter, a spokesperson, a designer, an analyst, and more, switching between the roles sometimes even several times in an hour. I was even our procurement officer, deciding which coffee shop, co-working space or home office for us to work in for the day. Some of the roles I assumed more easily than others. Design work related to our UI/UX came naturally, as programming already gave me some understanding of the best practices in the field. Other roles were much tougher. I had no communications background to speak of, yet I found myself interfacing with journalists and bloggers across the media landscape, including digital, print, radio, and television. I had to craft corporate communications for Micab on the fly, all on my own. My improvisation of various organizational roles is what you would call a trial by fire. I was essentially learning on the job. Learning on the job is not only not ideal, it’s unnecessary. You’ll make mistakes you could have easily avoided with enough knowledge. If you’re a Filipino engineer and you harbor dreams of creating a great software or hardware product, you first need to dispel the notion, much like I had to do, that all you need is technology. Innovative tech can open doors, but it can only get you so far. On top of whatever product you want to make, you also need to be a great businessman, in the mold of a Mark Zuckerberg or an Elon Musk. Picture it this way: The talented Filipino IT engineer is I-shaped. He has deep knowledge in a single subject—computer science—and so he imagines every problem can be solved via programming. It’s an emblem of the idiom “when you have a hammer, everything looks like a nail.” As a result, if your product is not getting traction in the marketplace, you may uselessly go back to the drawing board to add on more features that you imagine the consumer wants, when the real issue may be something else entirely, such as one in operations or marketing. This is why Filipino engineers should strive to be T-shaped. Like the technicians, the engineers who are I-shaped, you have deep domain expertise in programming. But unlike them, you also have a horizontal axis that represents your understanding of a host of other business-critical functions such as human resources, operations, design, culture, data science, analytics, marketing, communications and more. You have admittedly shallower knowledge here—that’s why it’s thinner than your vertical axis—but you must know enough to know who to hire for these positions, and more crucially, to give them meaningful feedback. One of the most common areas that engineers need to improve is their sales prowess. The majority of developers can be shy, introverted and soft spoken. We need to expand our horizons as sales people because it’s crucial to being a tech entrepreneur. What good is it, after all, if you have the best product in the world but you cannot communicate its value to others? This is why I’ve made a concerted effort to improve as a sales person over my tenure as Micab’s CEO. I acknowledge that sales is fundamental to any business, even a tech one, and executing some of these enterprise deals can be as complicated as building the software itself. As a whole, I myself am still trying to become T-shaped. It’s a constant struggle to try learning everything you may need to know, accomplished over every educational tool you can think of, including classes, books, trainings, and of course, Google. But I take inspiration in the fact that the horizontal bar on the T fittingly look like wings. If you fully develop them, they can help your business take flight. 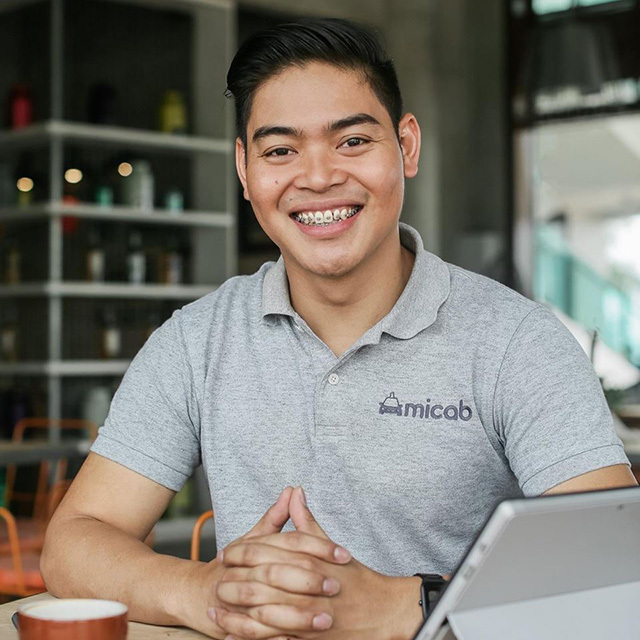 Eddie Ybañez is the CEO and co-founder of taxi-hailing startup MiCab, which recently won accreditation from government regulators to operate in Metro Manila, Cebu, Iloilo and Baguio cities.